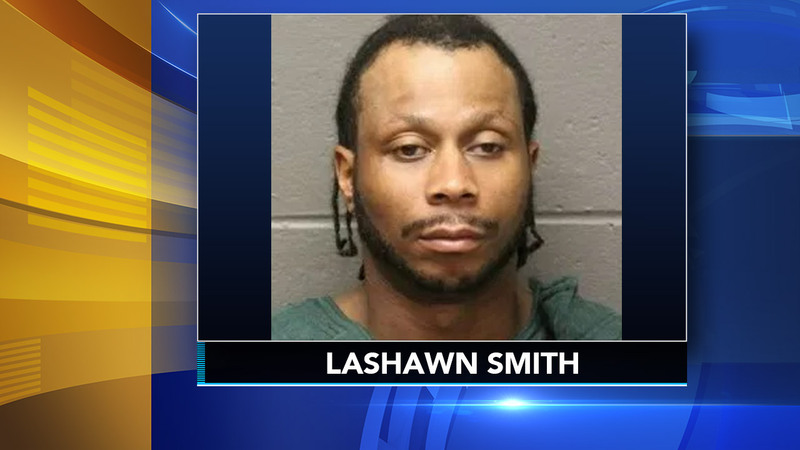 EGG HARBOR TWP., N.J. (WPVI) -- An Atlantic County Grand Jury has returned an indictment against an Egg Harbor Township man for the murder of his girlfriend in November. Thirty-six-year-old Lashawn Smith has been indicted on charges of first-degree murder, third-degree possession of a weapon, and fourth-degree unlawful possession of a weapon in connection with the death of his 28-year-old girlfriend, Sarah Phillips. Police were called around 5:04 a.m. on November 3 to the unit block of South Zion Road after a report of an injured woman inside the home. Officers arrived to find Phillips dead. She was pronounced at the scene. An investigation by the Atlantic County Prosecutor's Office and Egg Harbor Township Police led to the arrest of Smith. He allegedly struck Phillips with a hammer multiple times. The cause of Phillips death was determined to be multiple blunt and sharp force injuries, and the manner is homicide. Smith remains in custody at the Atlantic County Justice Facility.